A guy and a two ladies identified as Damilola Oribuyaku, Veronica Otogo and Bisola Mohammed pictured are missing. According to their friends, they were meant to have a get-together for Veronica yesterday. 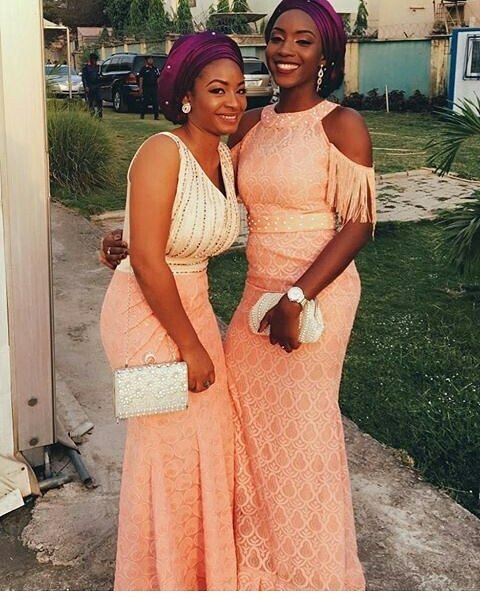 Vero got back home at about 6pm with her sister and a friend of hers, Bisola. She later left with Bisola to get cupcakes from Chloe’s Cupcakes and also go to Coldstone. After which, she was to then come back for the party but her friends haven’t seen them since. The two ladies each have 2 phones, all of which are switched off. 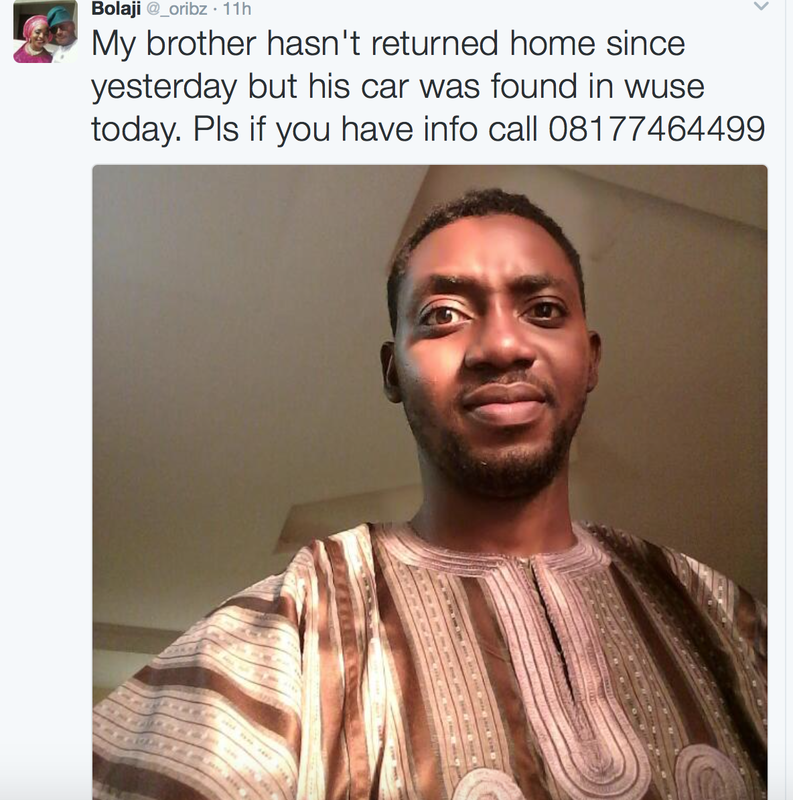 The guy Damilola a friend to the girls who met them at Coldstone is also missing. His was found abandoned around the Domino in Wuse area. Please if you have seen them or know anyone who has any information please call 08177464499, 08066843789/07061813187. FALZ THE BAHD GUY DISHES ALL THE EXCLUSIVE TEA ON THE RARO LAE SHOW! Davido’s 3rd Baby Mama Surfaces With Daughter Photos, Pathology Report And More ! Ladies, Would Your Wear This Pant? Did Mountain Of Fire G.O Dr Olukoya Say This? And Do You Agree??? WOMEN SPEAK: Here Are The Top 10 Habits Men MUST STOP In 2017! !